So many colors and a feeling to live in a different world. That’s at least the feeling I have when visiting Italian south coast. 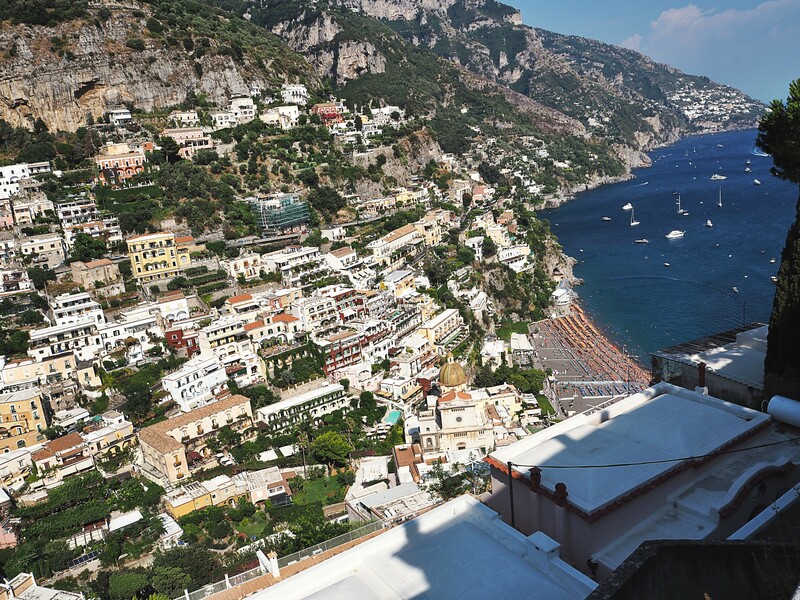 Starting with Sorrento, then going to Positano and finish the holidays at Amalfi, it is nothing but the perfect Italian holidays. Discovering this part of the world for the first time is a real experience. The structure of the cities reminds me a bit Santorini. The différence is that every house and building here are so colorful. 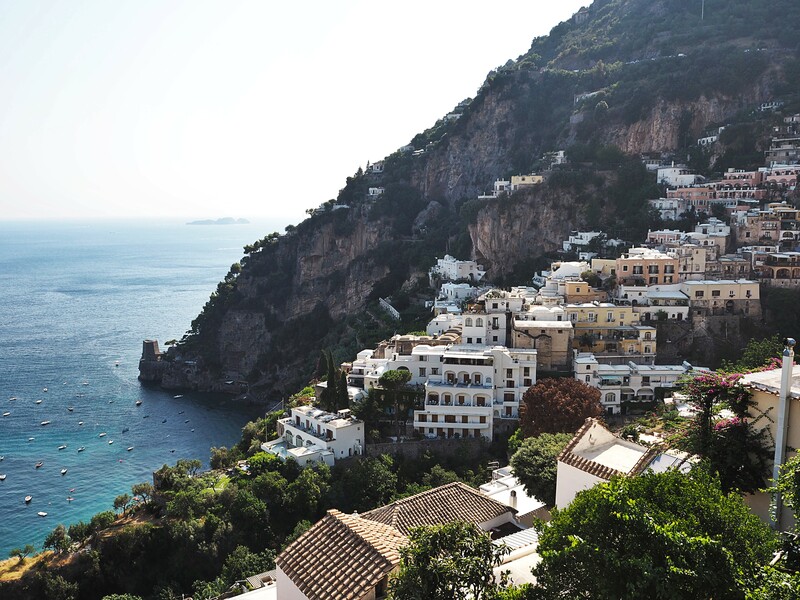 Visiting Positano is mandatory. Be ready to burn a lot of calories because there is one thing for sure, you will walk a lot. You will take the stairs to go in the heart of the city and then the most difficult part is to go up. A real surprise can be meeting a man (local or tourist, I really do not know) who is doing his jogging in an underwear and stop to ask you if this is Positano. Yes, it was weird. I don’t know if we were like lost girls or he was the one who was lost in this heat. Because, in the South Coast of Italy is really hot. Every day, even in the morning, at 8 am the température is like 32°C. You can imagine that at 12 am it is 38°C and it is difficult to be on the beach or Under the sun. 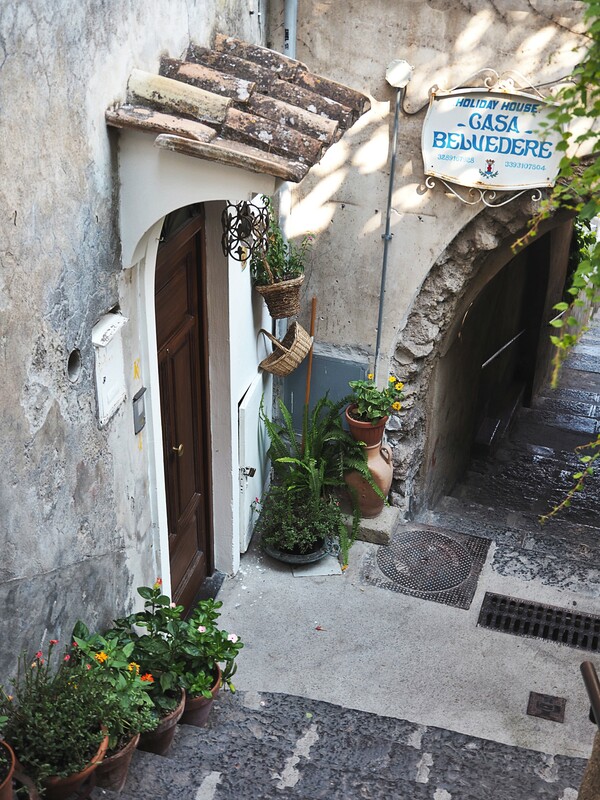 This is the perfect time to try and discover more about the Italian cuisine. For this day in Positano, I chose to wear a white long skirt, to prevent my legs from the sun, even if I burnt during the very first day in Italy. White is a color that can be combined with a lot of other colors, but my very favorite combination is white and light pink. And I chose this pink polo that you can also combine with white, black or denim shorts. And what about you? 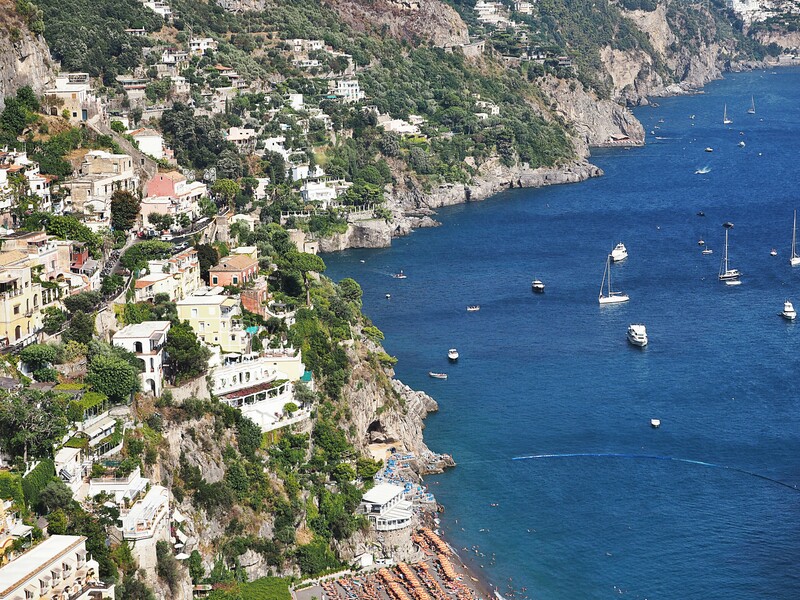 Have you already visited Positano? What was your first impression? the photos look so beautiful 🙂 such a great place! 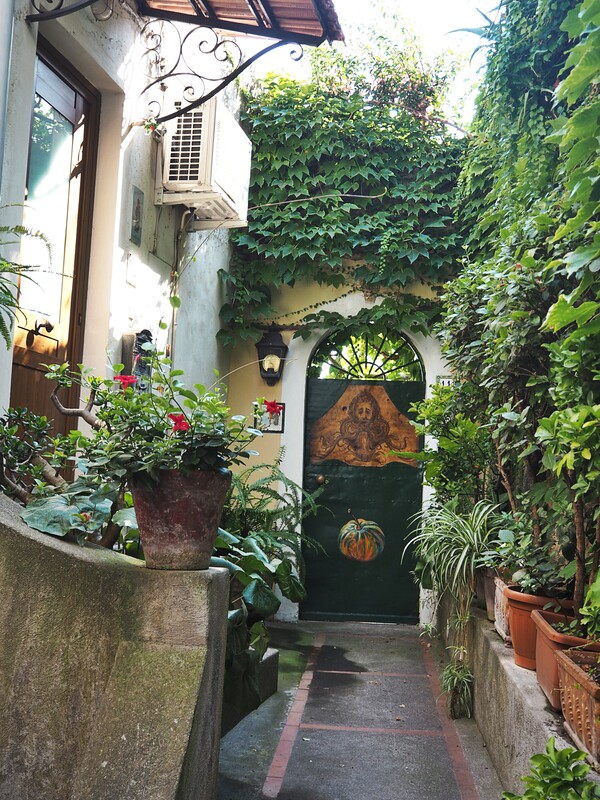 I am in love with those photos you took, so lovely, Positano has always been a travel destination on my map, I can’t wait to visit some day. Hi there! Nice post the fotos are amazing! And are you interested in follow4follow (bloglovin/google+)? That is a funny story, I do not know how I would react if I was stopped by a jogger in his underwear. 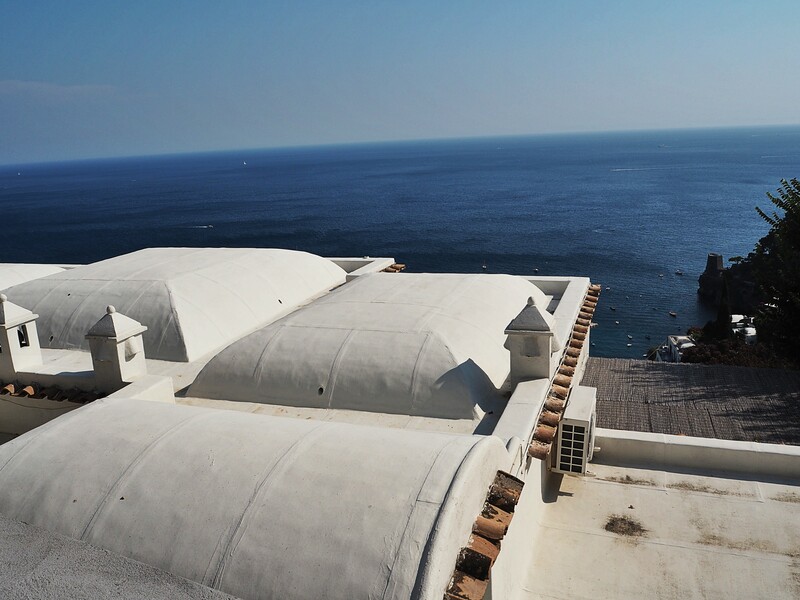 🙂 Great photos, Positano is definitively on my “to visit” list. Your photos are sublime it gives really want to travel.